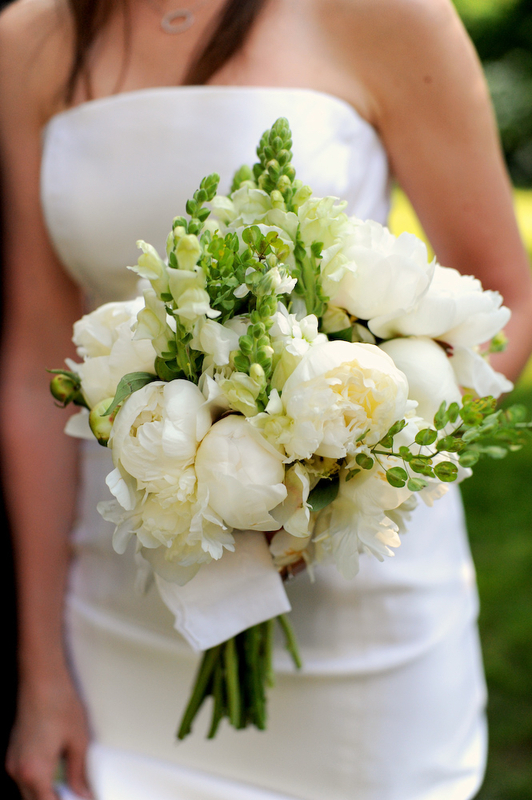 We are psyched to be on the list of Martha Stewart Weddings, Top Floral Designers! It will be available in a few days on i pad and in print, here is a sneak peak–– if you are looking for me I am number 63. The photo here and featured in the magazine was taken by Kate Headley. The wedding was styled by Ritzy Bee Events and the day of paper products were done by Simplesong Design. What tickles me is that now I have collaborated with Kate, Maria, Kelly and Suann for years on a wide variety of projects. I rely on them for things work related but they are also my friends… but this image is from the very first wedding that we worked on together and I believe the very first time that we all met in person. 24 Feb	This entry was published on February 24, 2015 at 5:36 pm. It’s filed under kate headley, Martha Stewart Weddings, Ritzy Bee Events, simplesong and tagged Dumbarton House Wedding, Kate Headley, Martha Stewart Weddings, Martha Stewart Weddings Top Floral Designers, Ritzy Bee Events, Simplesong. Bookmark the permalink. Follow any comments here with the RSS feed for this post. This makes my day – can’t believe that was in 2009!!!! SO proud of you!! !